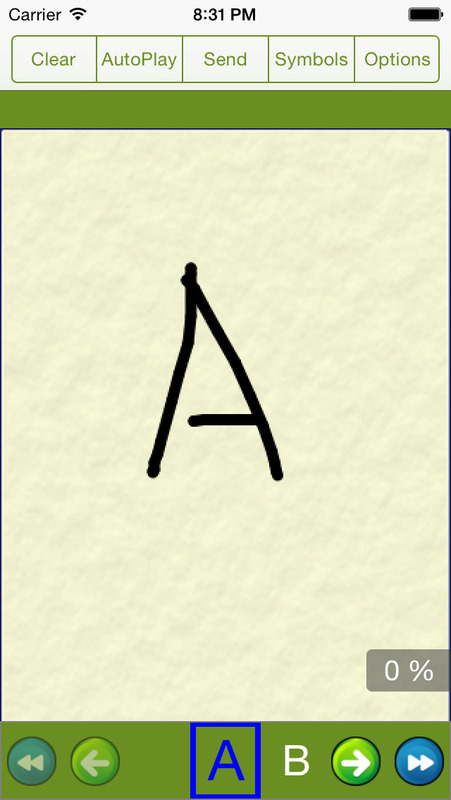 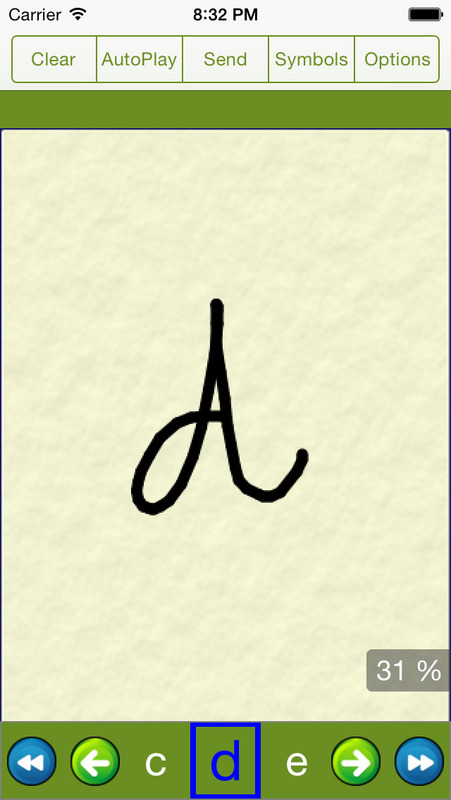 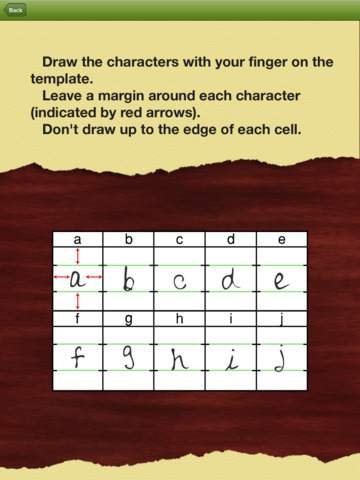 Use this app to make a font out of your own handwriting! 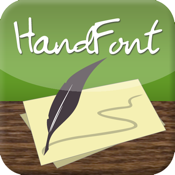 It creates a True Type font (.ttf); once you install it on your PC or Mac, you can use it with virtually all of your programs that use fonts (Microsoft Word, Notepad, etc.). 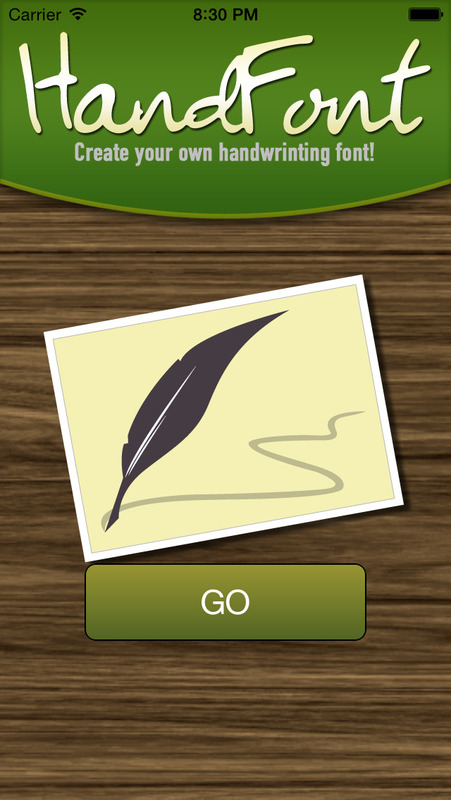 Use it for notes, thank you cards, marketing, journaling, scrapbooking, handwriting preservation, or just for fun! 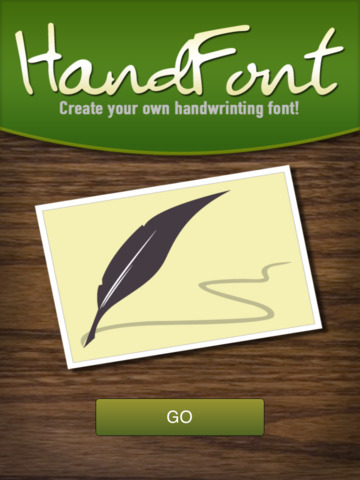 You can also upload your font to Thankster.com, which makes doing thank you cards for personal or business use a breeze.